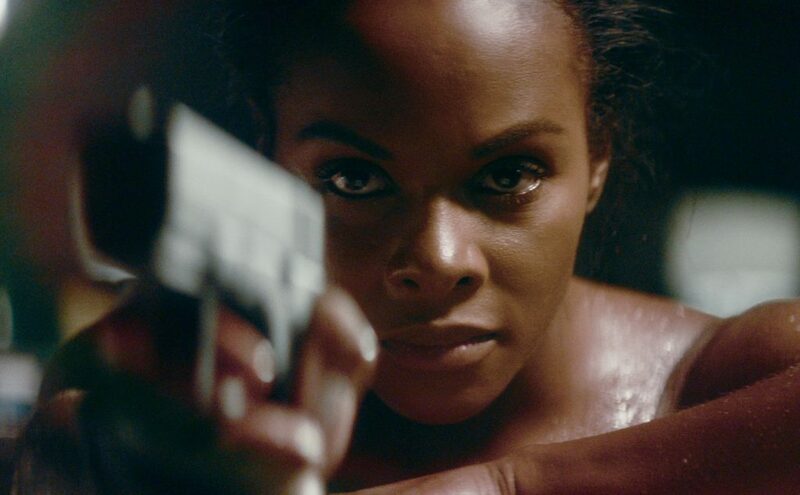 Tika Sumpter stars in the drama/thriller An Acceptable Loss. Nothing about An Acceptable Loss screams, “Pay $12 bucks for me at the theater because I’m worth it.” This isn’t an artistic breakthrough (Roma). It doesn’t expand the thriller genre (A Quiet Place). The drama on view is never deep (Leave No Trace). The ensemble performances won’t win prestigious awards (The Favourite). The screenplay by writer/director Joe Chappelle (TV’s Chicago Fire, CSI: Miami,The Wire) pulls in some topical political themes, adds touches of suspense and revenge, but the storyline never amounts to anything extraordinary—and neither does the direction.